Anybody who practices land use law knows that it’s an arcane area with layers of local and state laws (and sometimes federal laws) baked into every proceeding. This is especially true for quasi-judicial zoning (QJZ) proceedings – special and conditional use permits, variances and interpretations hearings. If you know the term “ruckus” – generally anything loud, confusing and conflicted — it’s often a dead-on description of a contested QJZ proceeding. Every QJZ proceeding begins with a person filing an application requesting a QJZ decision. The applicant starts the ruckus. Before 2009, statutes provided only a general outline of procedures for appealing QJZ decisions. 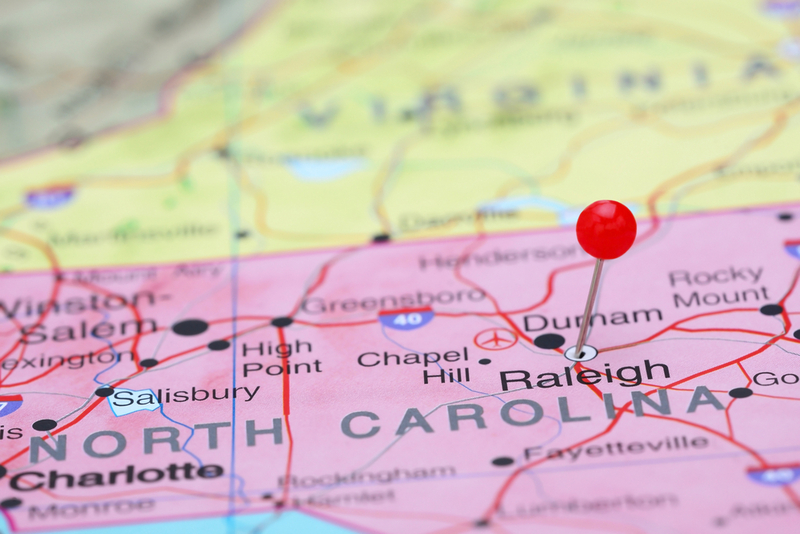 Through deciding cases, North Carolina courts filled the gaps in the process by establishing rules and principles to govern it. This law making process, the common law, is flexible and evolving because case law responds to the facts of a specific case. Big surprise, some folks were unhappy with certain case law decisions and viewed “flexible” as erratic and inconsistent. To that end, they persuaded the General Assembly to adopt a detailed statute dictating the required procedures for appealing QJZ decisions and in 2009 we welcomed N.C.G.S § 160A-393 into North Carolina law. So now we have consistency — and a statute chiseled with certainty, – and one must comply fully with its rules or fail. Pass/fail, win/lose, one/zero—they all apply. The recent case of Hirschman v. Chatham County, 2016 WL 6695810 (November 15, 2016) illustrates how this new scheme of rigidity works. Mr. Hirschman and other property owners opposed issuance of a permit by the Chatham County Board of Commissioners allowing construction a monopole telecom tower on another property owner’s land. They appealed the Board’s decision to issue the monopole permit to Superior Court. They named Chatham County as the party on the other side of the appeal, but (and here’s the rub) neglected to name the applicant for the permit – the party whose application started the ruckus – as a party in their appeal. Chatham County filed a motion requesting the Superior Court to dismiss the appeal because the appellants had not named the applicant as a party in their appeal. Given the mandatory “shall” language of N.C.G.S. §160A-393, the Superior Court granted the County’s motion and dismissed the appeal. The North Carolina Court of Appeals then affirmed. So when a person tells you that a zoning appeal is simple and can be handled on a shoestring, give him a copy of N.C.G.S § 160A-393 to read and ask him to call you in the morning.